It’s been roughly 6-7 years since YG burst on the rap scene. He’s survived two trends/sub-genres coming and going, been incarcerated, and lived a life that the average rap fan fantasizes about. Throughout those years, he’s remained an underground phenomenon, beloved in Los Angeles but only known for one novelty single outside the city of Angels. 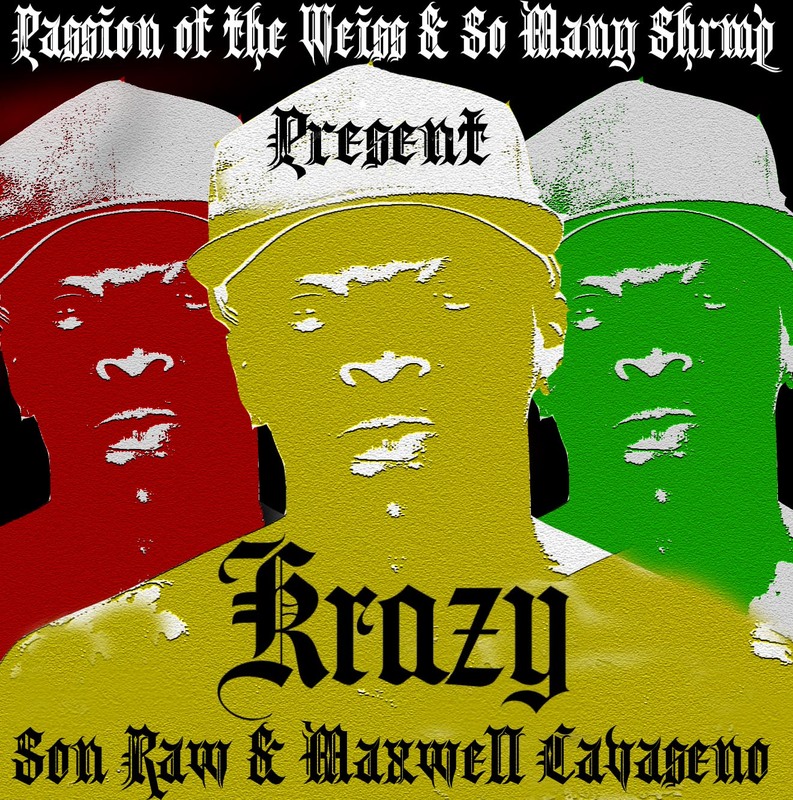 Today, Passion of the Weiss and So Many Shrimp are here to change that with Krazy: A YG Primer -mixed and selected by Son Raw and compiled and inspired by Maxwell Cavaseno. With YG’s debut album FINALLY unleashed on the public, we figured it would be beneficial for everyone to take a look back at the rise of this West Coast star. From his early jerk-era oddities, to the loose ends of his mixtape campaign, to the recent hits that have helped finally convince Def Jam that their initial investment on the “Toot It And Boot It” kid was actually a smart one. There’s DJ Mustard, there’s gang bangin’ on wax. In short, there’s everything that makes West Coast Gangsta rap worth listening to in 2014. This entry was posted in Uncategorized and tagged MC, Ratchet, West Coast, YG. Bookmark the permalink.